The Ontario immigration office has paused registration for the OINP Express Entry Human Capital Priorities Stream. 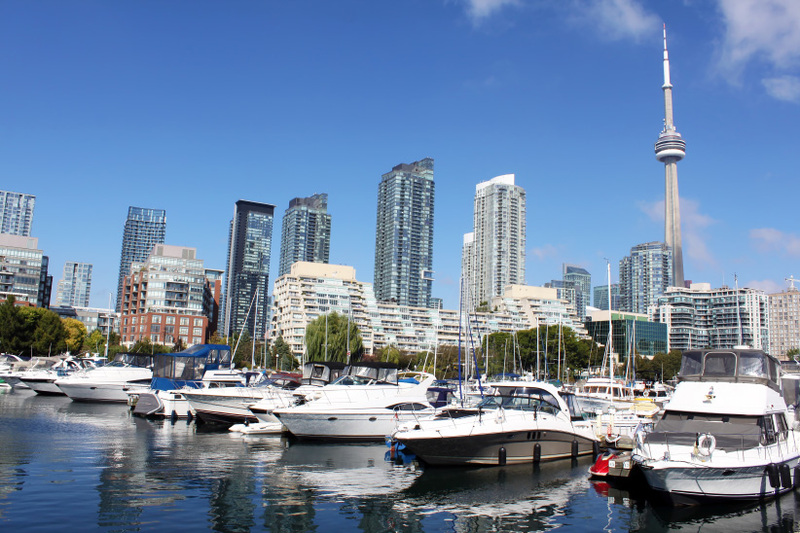 The move comes following a surge in applications for the popular Ontario Immigrant Nominee Program (OINP) category, which selects candidates from the Canada Express Entry pool. There will be no further Notifications of Interest issued while the pause on registration is in place. The stream has reached its current registration limit and no additional registrations for this stream can be accepted at this time. The program will also place a hold on sending any additional Notifications of Interest for the Human Capital Priorities Stream. Those who have already registered for the stream are required to submit a completed application within 14 days of registering a profile on the OINP e-Filing Portal. Read more about Ontario Express Entry.